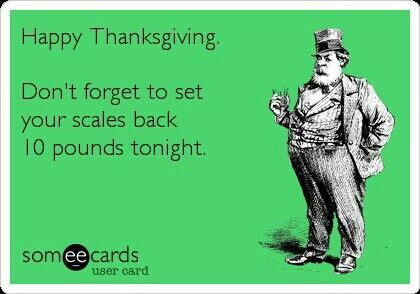 You know how calories don’t count on holidays. Knowing this I am anticipating a tryptophan coma – you know the feeling of exhaustion one feels after Thanksgiving dinner; but I will do my best to write about the weekly findings tomorrow! I am like a magpie, a cultured magpie, but still a magpie when it comes to anything shiny and shimmering: skirts, pants and now jackets to raise the sparkle-envy level to the maximum. In any color, be it sparkling gold, chic gunmetal and navy it will be a sure fire hit at the office party, family gathering, hot date with your (new) boyfriend or dinner with the girls. Pair the sequin jacket with a simple blouse and dark wash denim for a party look. Nothing says chic like a silk scarf. Whether you favor a wrap around or loose knot style, wearing colorful scarves which are so versatile, lend a look of cool elegance to a classic ensemble. In everything from rich jeweled accents and animal print to monochrome and abstract prints, they are guaranteed to steal the show. Use them cautiously! Photos courtesy of H&M, Zara and Pinterest.